Although OTT delivery has created a mature market for on-demand scripted shows that leverages the public internet for distribution, the ever increasing and IP-enabled bandwidth available that uses public wireless networks and the public cloud, is opening a new market for live events.With their global reach, the OTTs have the budget to create polished shows, localised for global distribution. However, there is a huge, largely untapped market for minority events that could potentially use social media for distribution, as long as the production costs can be constrained. This is not the world of double-expando mobile units, but a director with a handful of camera operators. An announcement from Sony would seem to address this very market. 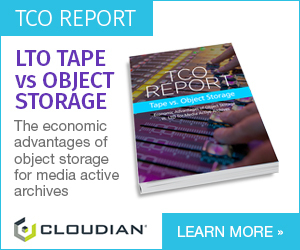 The company has announced an on-demand cloud production service that provides a complete toolset for multi-platform content creation and delivery. Sony Virtual Production was used to cover Red Bull’s Alpenbrevet motorcycle race in Switzerland. Using only a number of camcorders and a single laptop to access the Virtual Switcher UI, Red Bull could stream the event live direct to social media. The entire production was controlled from a single laptop, connected via AWS with Sony Virtual Production. Sony Professional Solutions Europe has announced Sony Virtual Production, an on-demand cloud production service that provides a complete production toolset for multi-platform content creation and delivery. 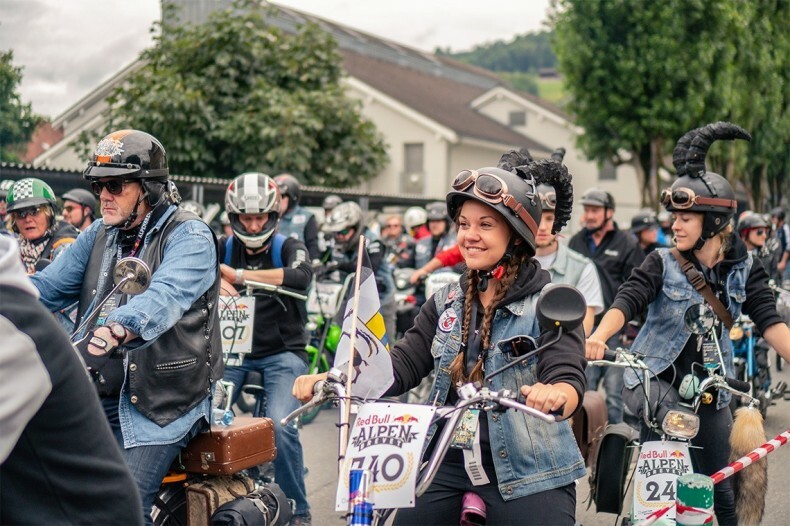 The platform saw its first outing at Red Bull’s Alpenbrevet motorcycle race in Switzerland in the small town of Sarnen, not far from Lucerne. To date, high quality and reliable live production has always required serious infrastructure, major upfront investment and an army of talented creatives and technicians. Sony’s Virtual Production service aims to provide a solution by creating a frictionless production workflow with access to a cloud based professional production switcher, and then deliver it quickly to social, websites, apps or CDN platforms. Their is a untapped market to live stream local events straight to social media. At the one-day event, which took place 21 July, Red Bull Switzerland used Sony’s Virtual Production solution to stream the entire race live to its social media. The remote location of the race placed in Swiss mountains meant that deploying physical production infrastructure would pose a significant challenge. 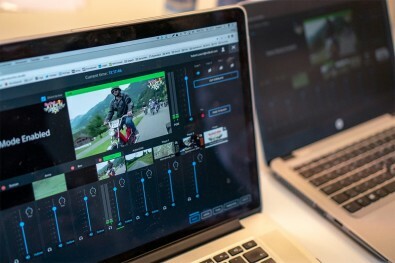 However, thanks to Virtual Production’s cloud-based services and 4G Connectivity, Red Bull was able to capture and broadcast the whole event using just a handful of camcorders and a single laptop to access the Virtual Switcher UI. All that is required is wireless-enabled cameras and access to public wireless networks. Sony’s Virtual Production proposition is a simple one: users pay only for what they need, when they need it. The home-grown service has been designed to take the cost out of live production, whilst empowering content creators to grow their reach and revenues. Requiring only a camera acquisition kit, production teams log into their personalised Virtual Production portal, synchronise their cameras and stream content on a pay-as-you-go basis. Camera crews on location then use wireless transmitters to feed a virtual production switcher that is hosted in the cloud via Amazon Web Services, while simultaneously a technical director, based anywhere in the world and using an ordinary web browser, logs into the Virtual Production service. Users can switch the camera feeds, add graphics, logos and captions and stream the output to a range of different platforms, including YouTube and Facebook Live, at rapid pace. All without any requirement to run or install software. Forget the expando, the laptop fits in a shoulder bag. Virtual production bridges the gap between the traditional heavy Live Production solutions of professionals, and the consumer live streaming applications. With its unique flexibility, the service enables to cover more events, as the core production is hosted in the cloud, yet offering professional program outputs. Sony’s Virtual Production Service will be available in Europe from September 2018.